Well we are sorry for this inconvenience, the page you wanted is no longer here. 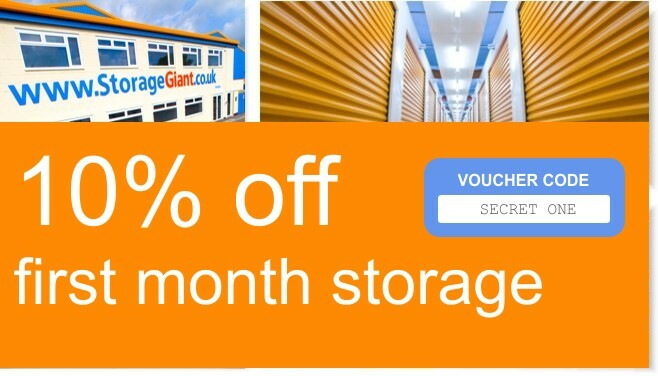 Instead here is a secret voucher that you can print and use for 10% off Storage Giant 1st months price. Perhaps the page you are looking for is our homepage?